GSD Automotive is a family business that will provide you with a friendly and reliable service every time. At GSD Automotive we carry out a range of change-over Alternators and Starter Motors to suit most makes and models or new units if required. We can test your vehicle charging and starting systems while you wait. 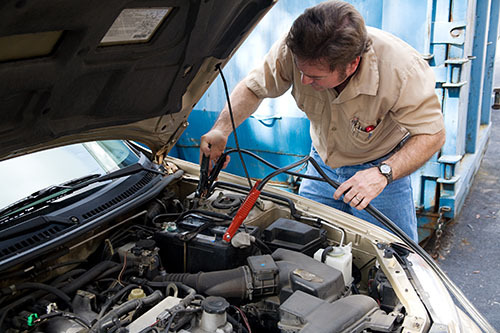 We can help with batteries, alternators and starter motors. 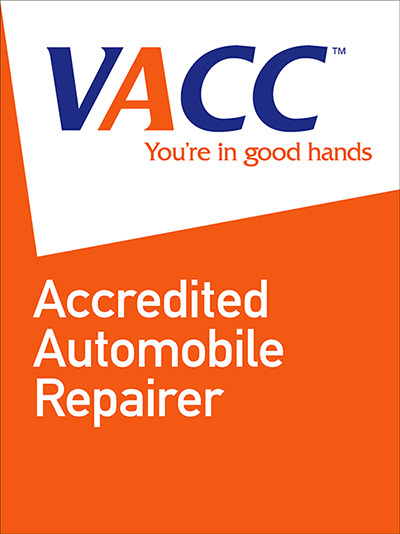 As well as perform repairs on central locking systems and electric windows.